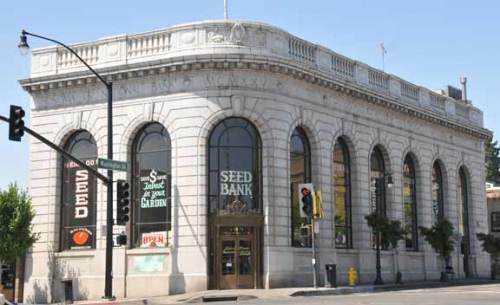 Mark your calendars for this special event December 12 from 1:00-3:00PM at the popular Baker Creek Seed Bank, located in the elegant and historic Sonoma County National Bank building in the heart of the Petaluma’s retail district, at Petaluma Blvd. 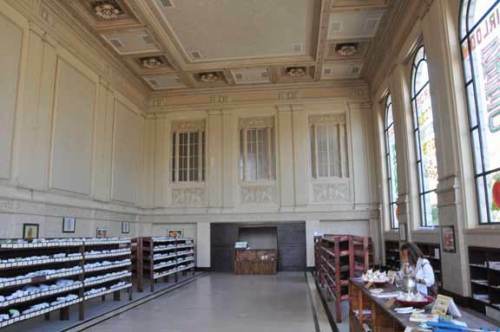 North and Washington Ave. Come enjoy an informal booksigning in this lovely building, known for its 30-foot high hammered-metal ceilings, ornate lights and fixtures, and enormous windows. Plant Whatever Brings You Joy is fast emerging as a perfect gift for those you love. Readers are frequently buying multiple copies for friends and family. Take advantage of this opportunity to get a signed copy directly from author Kathryn Hall as a special Christmas present for someone you love!